Woohoo! The Party Of The Century in 2015 is finally here! Empire City, a 30-acre mixed use development in Damansara Perdana, is another milestone in the Mammoth Empire Group's journey to push the envelope on innovation and retail masterpieces. Nestled in the heart of bustling Petaling Jaya, this new lifestyle hub will be the latest Malaysia's largest shopping destination. Luxury shopping, exquisite dining choices, a hub of art and culture, premier hotels, and so much more, Empire City brings the best of the world closer to home! to perform during this party, including PARIS HILTON! 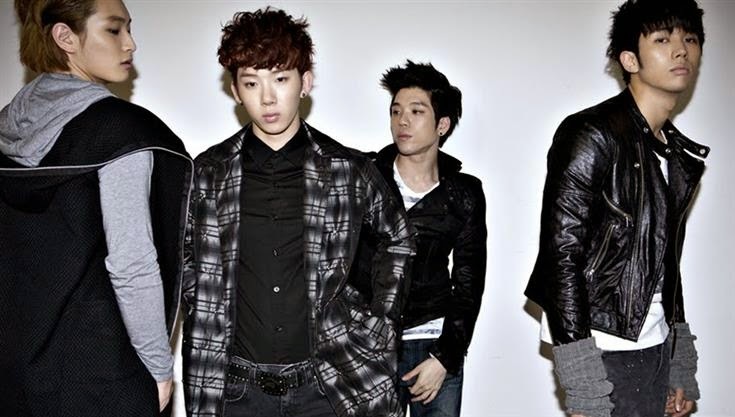 My favourite 2AM, the renowned K-Pop group will be flying over to Malaysia to meet us too!! 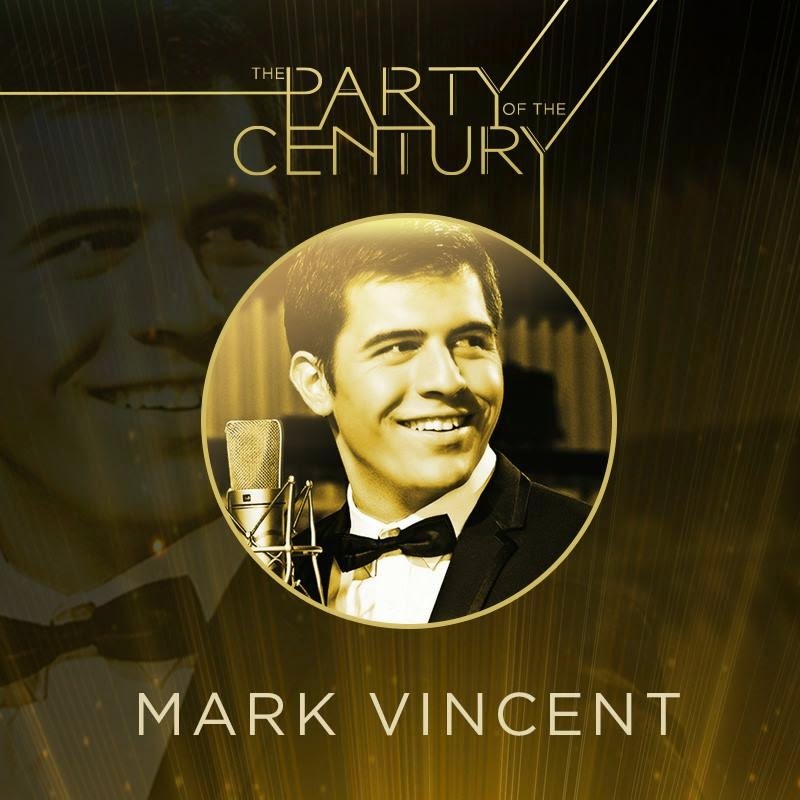 Mark Vincent will definitely perfect the night of glamour and exquisite indulgence! Sharon Chan (陈敏芝), Eliza Sum (岑麗香) and loads more! The first party of the year is going to be really exciting for me! 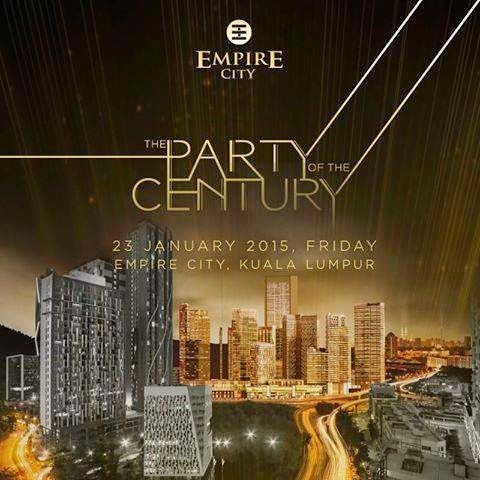 For one night only, Empire City comes to live with a dazzling celebration under the chic atmosphere. Can't wait for this exclusive private, closed-door party and rub shoulders with the invited VIPs and guests from around the world! 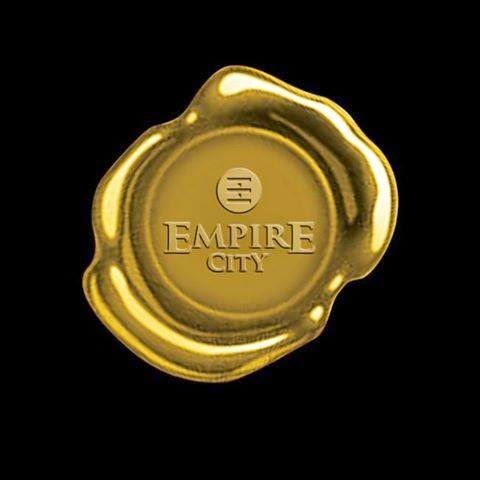 For more updates of Empire City, keep stalking these pages!